While some Iranian citizens already have smart identity cards, all will obtain one in coming months. 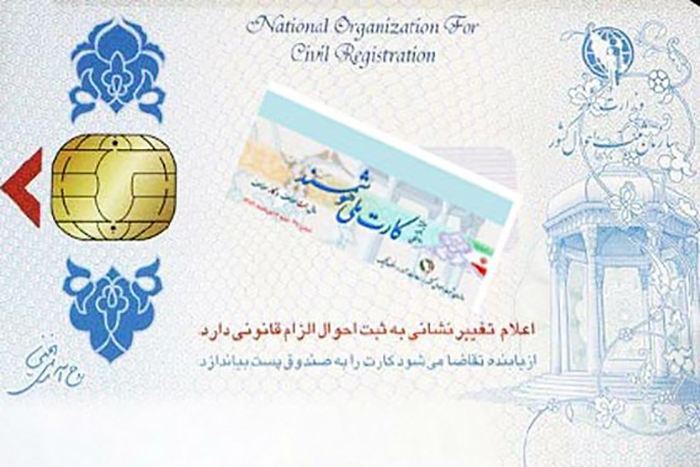 Iran’s Civil Registration Organization announced that during the next solar year [due to begin in mid-March], all Iranians will obtain smart national identity cards. According to a Farsi report by IRNA, besides their great safety, these cards are able to encompass other cards such as debit cards; the ones issued by the police; employee, student and other identity cards. The organization intends to post the smart national cards to citizens’ homes, as is done for passports.